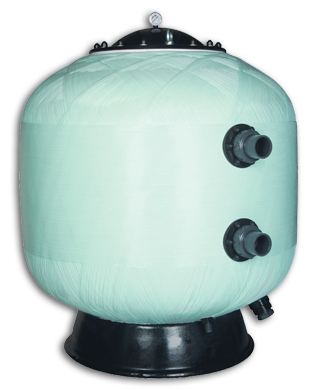 Astral Vertical Sand Filters are constructed from filament wound fiberglass. 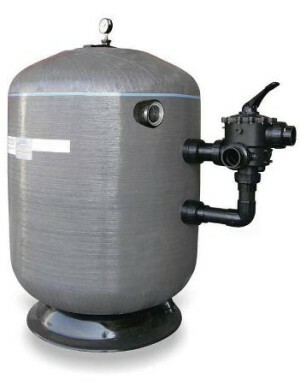 They feature a large media drain port, dual pressure gauges and made of non-corrosive materials. 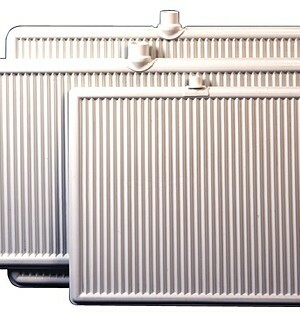 The standard filer has 3′ of media depth and 4′ on the deep bed version. 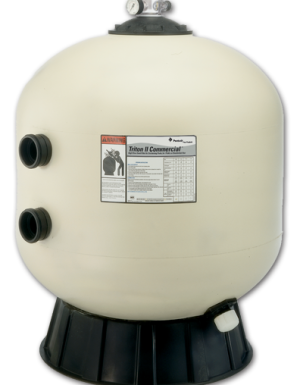 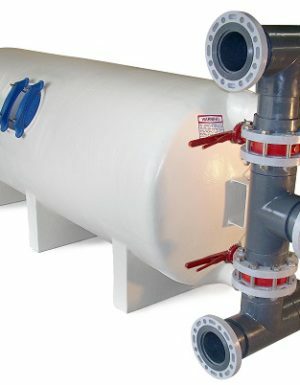 For rooms with height restrictions, short filters (2′ media depth) are available for the 42″ and 47″ diameter tanks.